A northwestern Ontario OPP officer charged under the Police Services Act after a fatal collision two years ago has pleaded guilty. 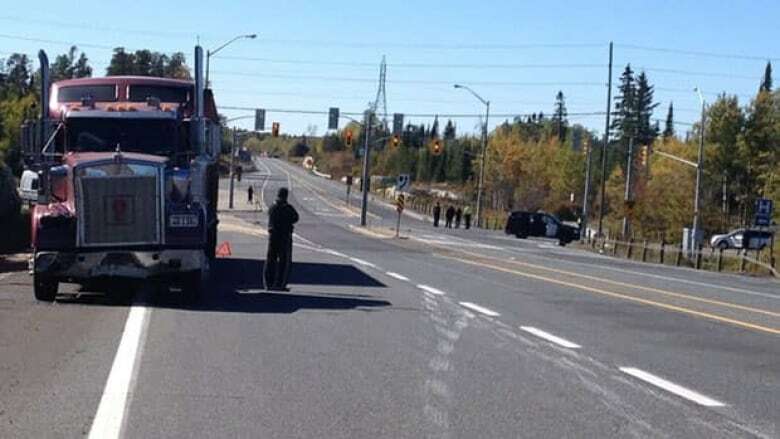 Constable Troy Bender was charged in connection with an incident in which a woman died after the police cruiser she was in collided with a tractor-trailer near Kenora. Bender was initially charged with dangerous driving causing death, but subsequently pleaded guilty to careless driving and was fined about $1,100. Last month he pleaded guilty to discreditable conduct under the Police Services Act. An OPP spokesperson says the adjudicator in the case has not yet decided on the penalty.